John Deere X330 vs. X350 Lawn Tractor Comparison. 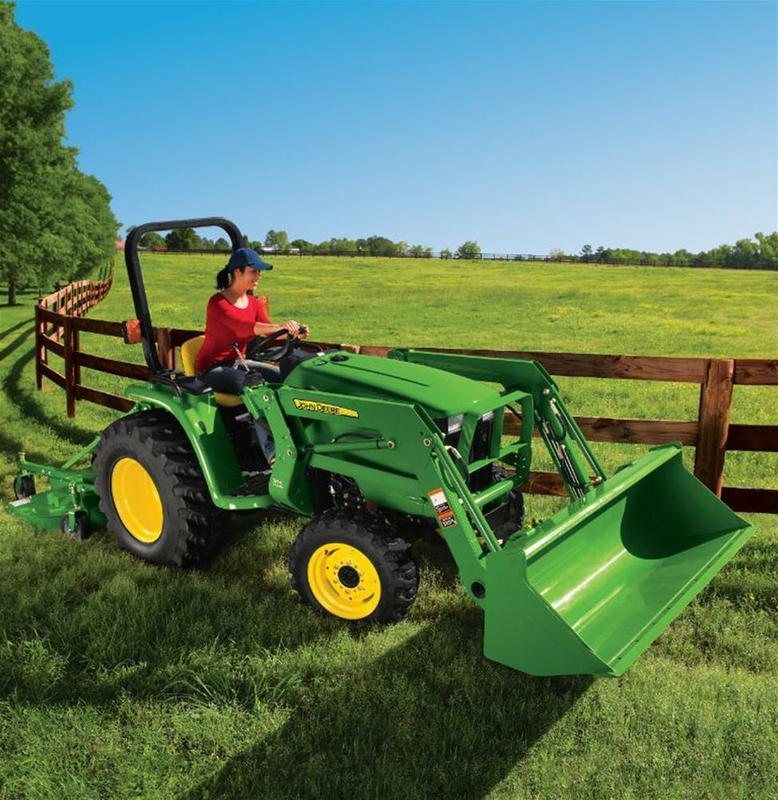 Read this post to learn what's similar and different when looking at the John Deere X330 vs. X350 Lawn Tractors. X739 Signature Series Tractor - John Deere. The X739 signature series 4-wheel steering lawn tractor lets you trim close to fence corners, around trees and more. See the full list of specs.